Start taking classes at Champion International Fitness Center and other studios! Champion International Fitness Center is a private facility located in the heart of Florissant, Mo. They offer a variety of classes to choose from. There is a Beginners Boot Camp, a fun and up beat Step Aerobics Class and a Cardio Dance Class that's sure to get you moving. They even have a Limited Mobility class for clients who need to take things slow but, still enjoy a great workout. Champion International Fitness Center hosts morning and evening classes to ensure that all of their clients have the opportunity to exercise and remain healthy and fit for life. You're invited to join them today! Please wear comfortable workout clothing and well supported gym shoes. You're welcome to bring bottled water and a dry face towel to each class. 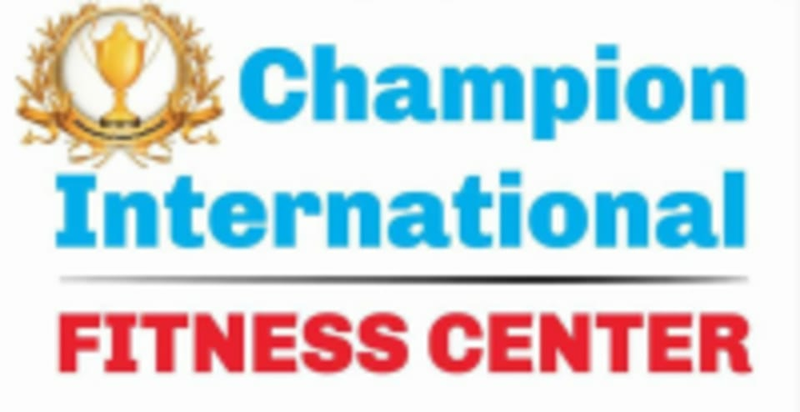 Champion International Fitness Center is located at 509 Paul Ave. in St. Louis, MO.